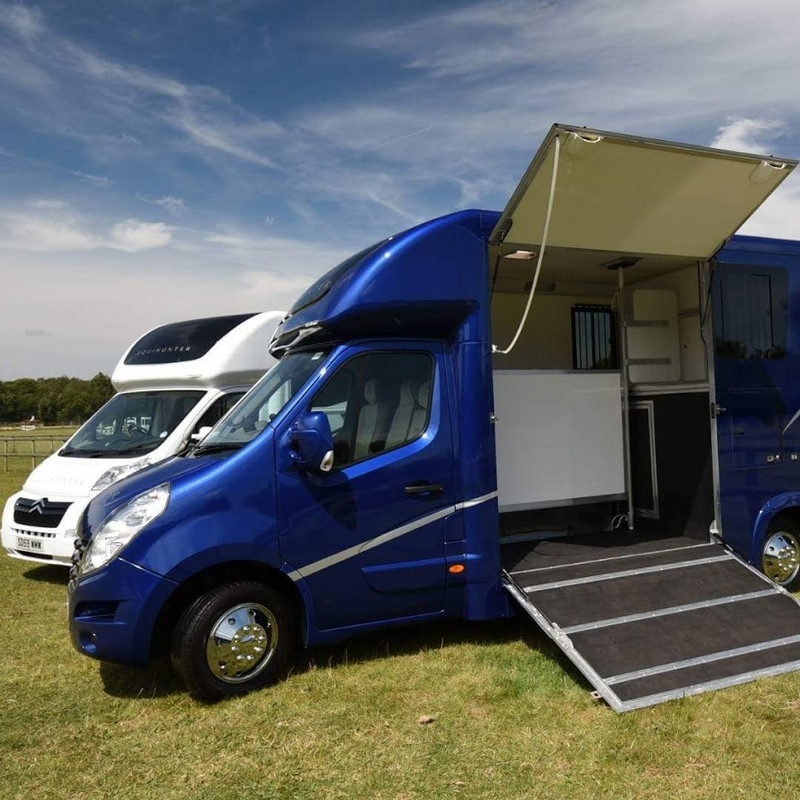 All available to view at Felbridge Show Centre. 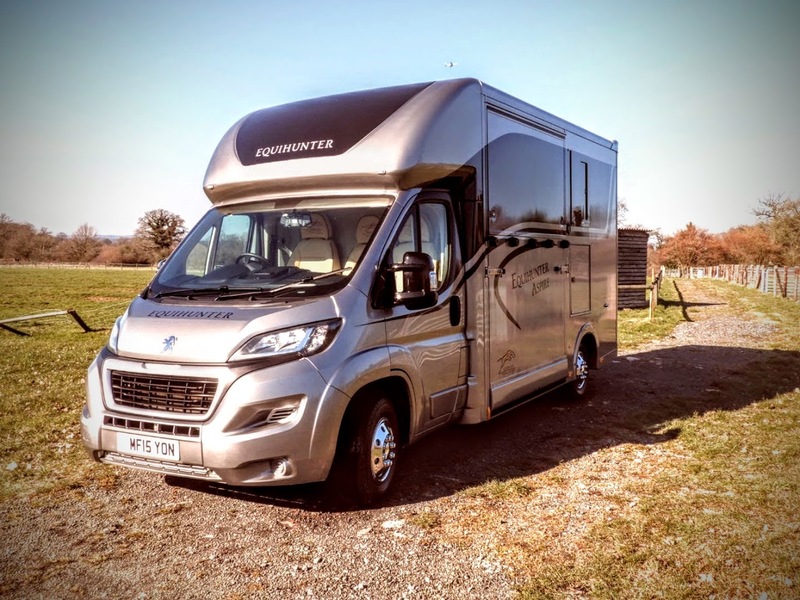 Based on a 2016 Peugeot Boxer 335 Professional model with 61k miles. 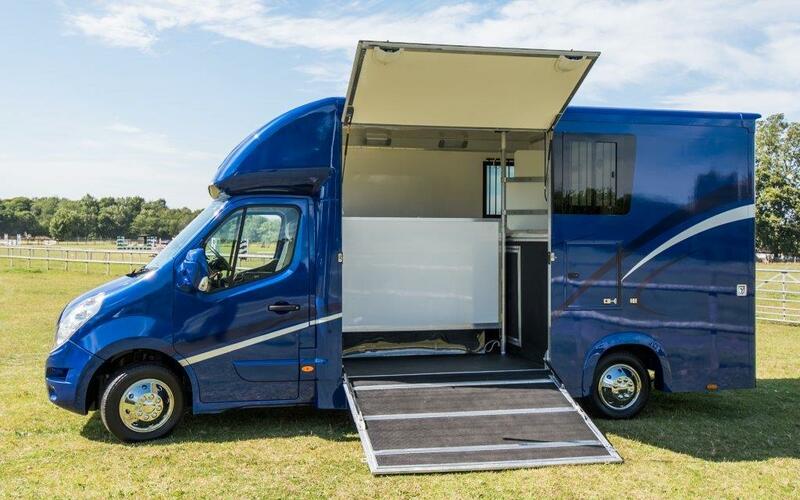 It comes with SatNav, Cruise Control and Air Conditioning. 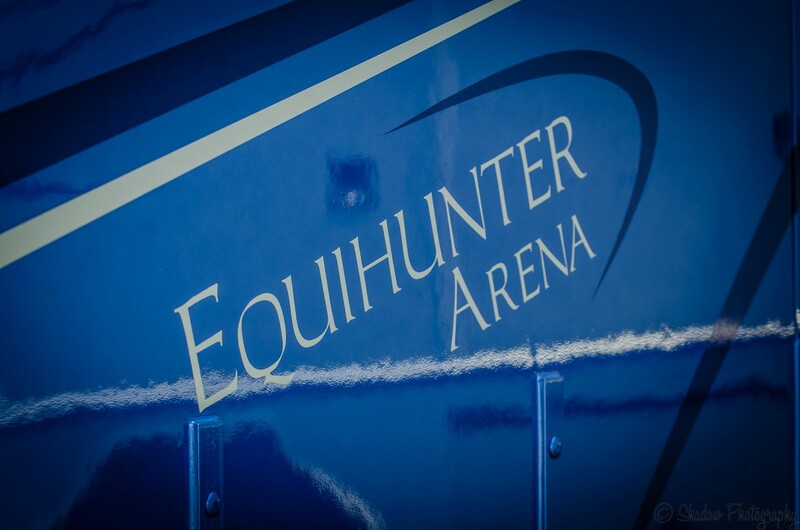 This is an amazing opportunity to buy a nearly new Equihunter Arena. 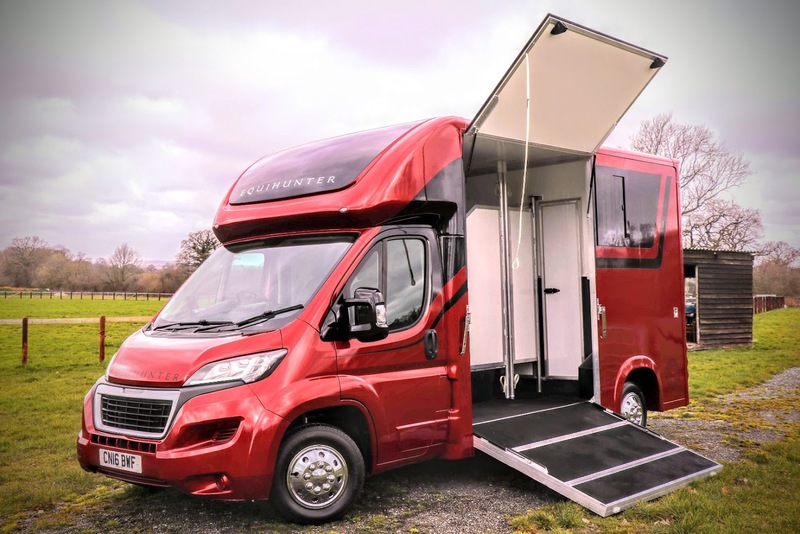 Built and delivered to our customer in October 2015 and based upon a late registered 2014 Peugeot Boxer Professional, this fantastic example of our Arena has covered under 3.5k miles from new. We finished this build in a sleek Jaguar Metallic Ammonite Grey paint. There’s a large gallery of full-sized images further down the page. They say every picture tells a story and these pictures say virtually ‘unused & nearly new’. 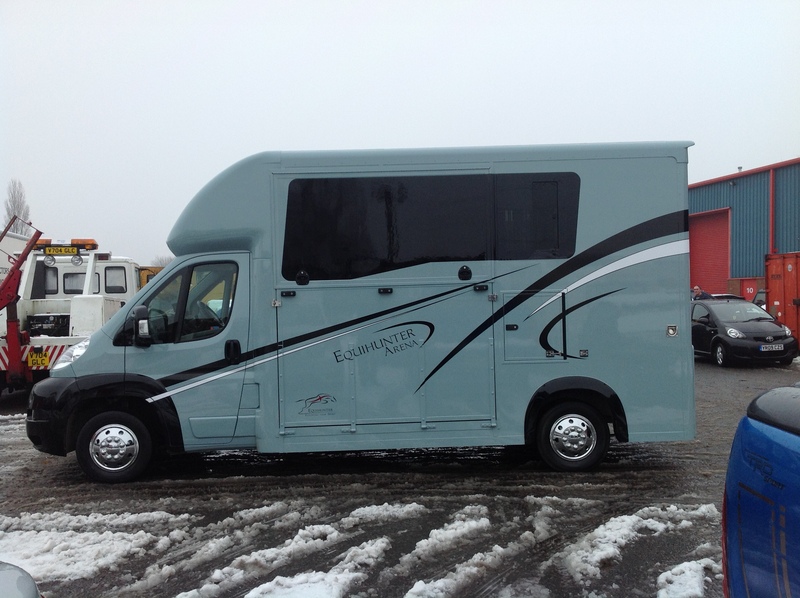 We are advertising this beautiful Arena on behalf of our customer who is moving up to a bigger lorry. 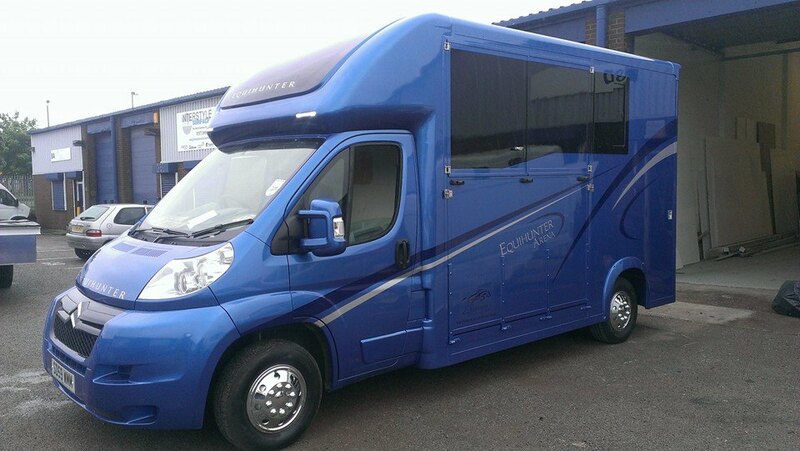 Stalled for two and with a very large and tall horse area, this is an ideal horsebox to carry a big horse up to 18hh. 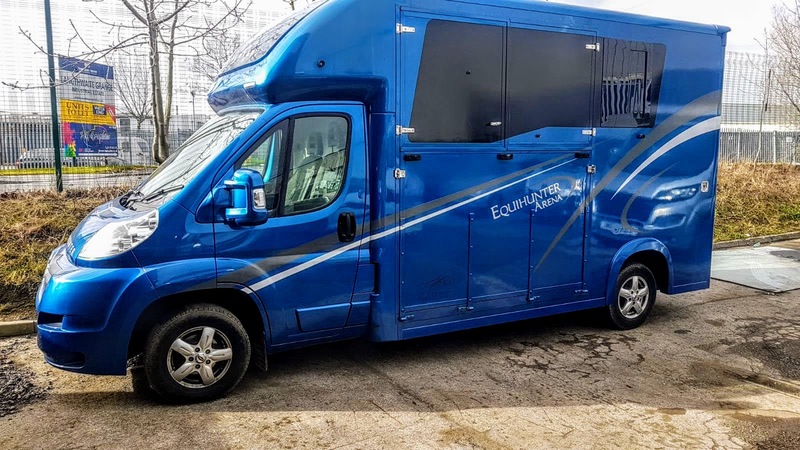 Here are the horse area dimensions…. 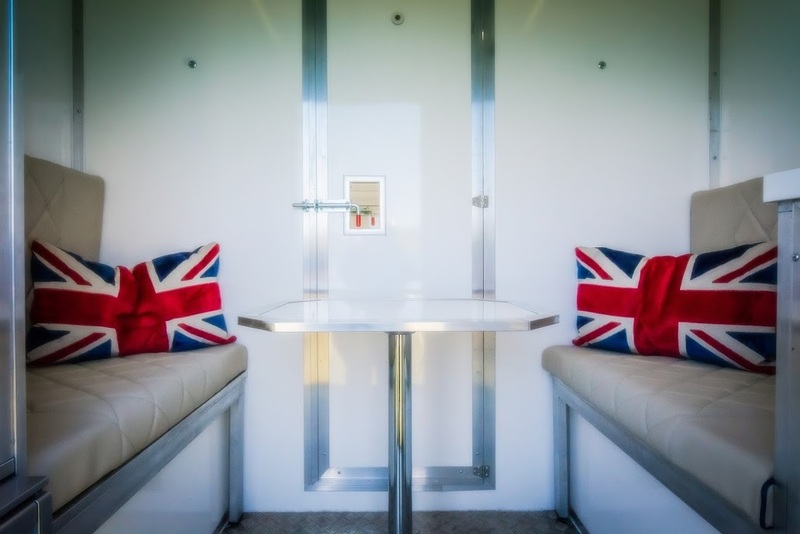 The Living Area benefits from a bed, twin seats, a fridge, sink/hob, wardrobe with hanging rail, hook-up etc……. 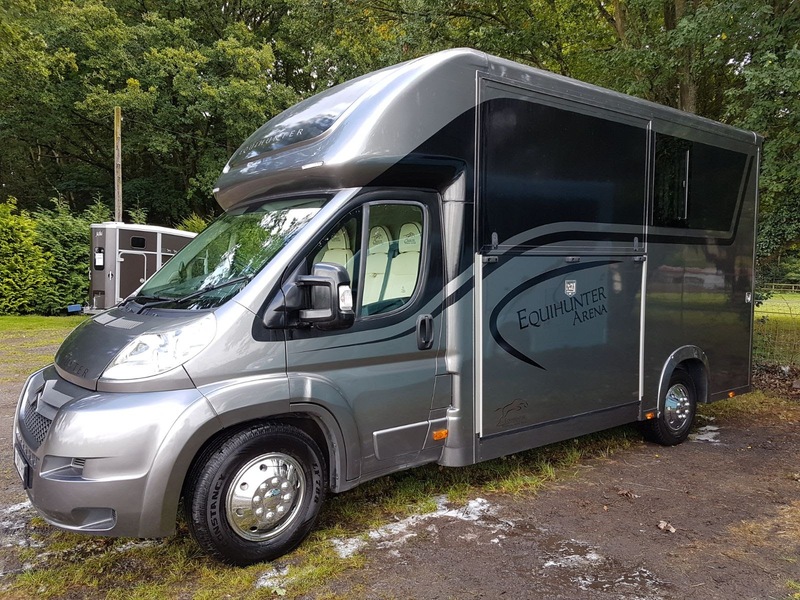 This superb example of our popular Equihunter Arena 3.5 Tonne Horsebox is available ex works in just two weeks time (July 2015). 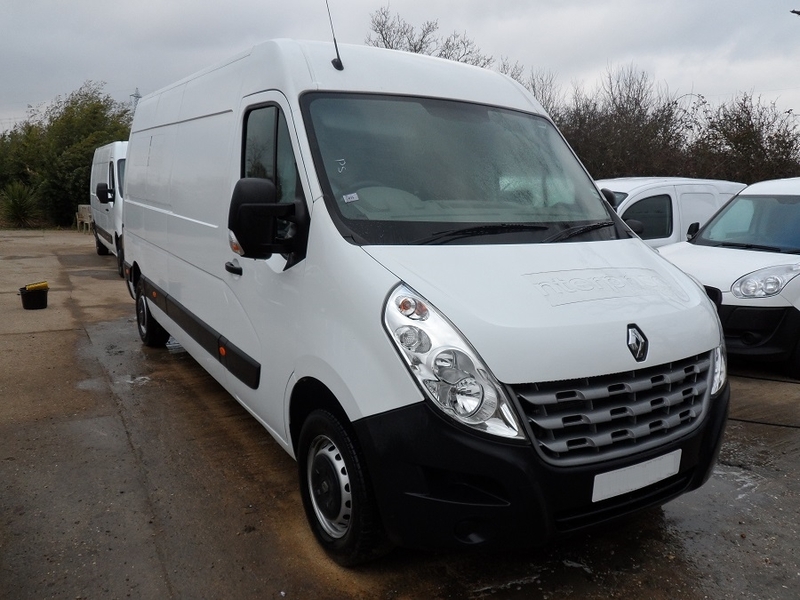 Built on a 2013 Renault Master LM35 DCI 125 chassis, this superb example has covered only 31,000 miles in use with a full service history. 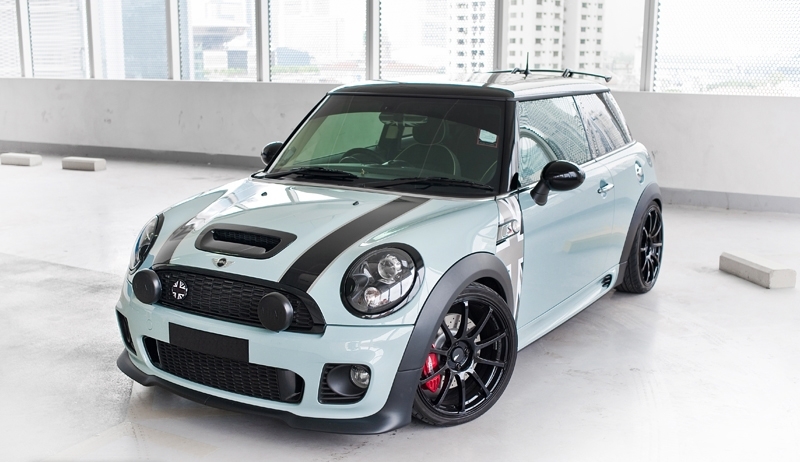 The vehicle is just 2 years old and benefits from 12 months manufacturers warranty. 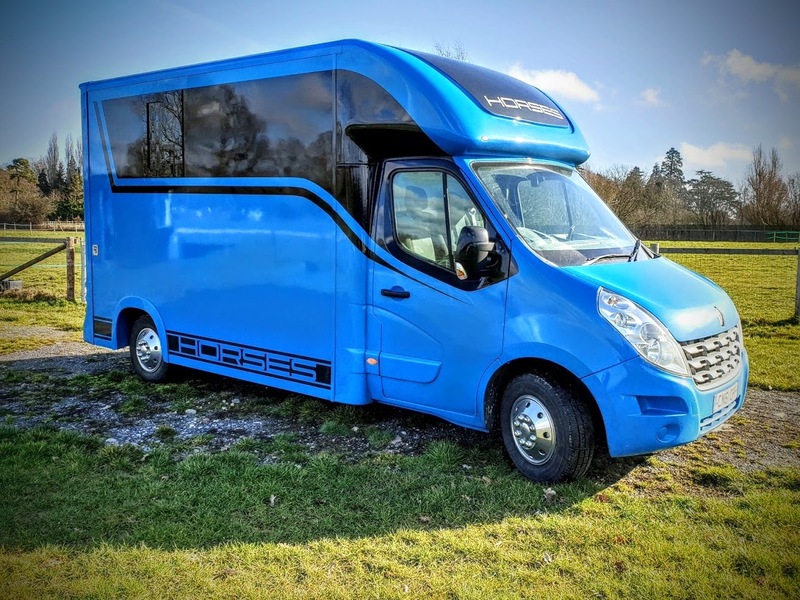 This chassis is an ex corporate lease vehicle (Enterprise) and is in a truly pristine as new condition, it has also been HPI checked. For Further Details or to arrange a viewing please contact …..